SNEAK PEAK!! The 12th Annual Festive Home will be opening at the Ridgefield Guild of Artists on Friday, November 18th with a fabulous Preview Party from 6 - 8:30 PM. This festive holiday tradition celebrates the theme, MERRY & BRIGHT! 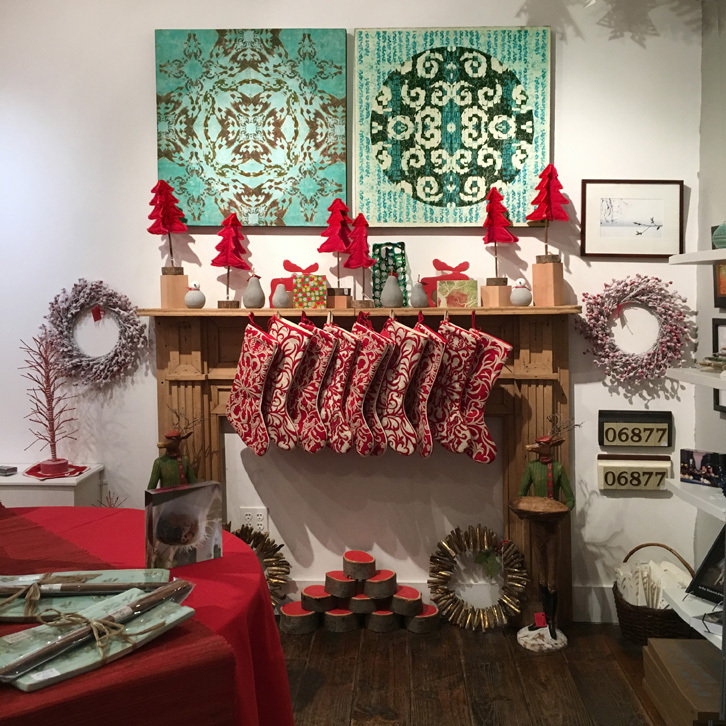 Get your holiday shopping done early and enjoy a beautiful assortment of arts, crafts and decorations. Show dates: 11/19 - 12/23. The Ridgefield Guild is located at 34 Halpin Lane in Ridgefield, Connecticut.